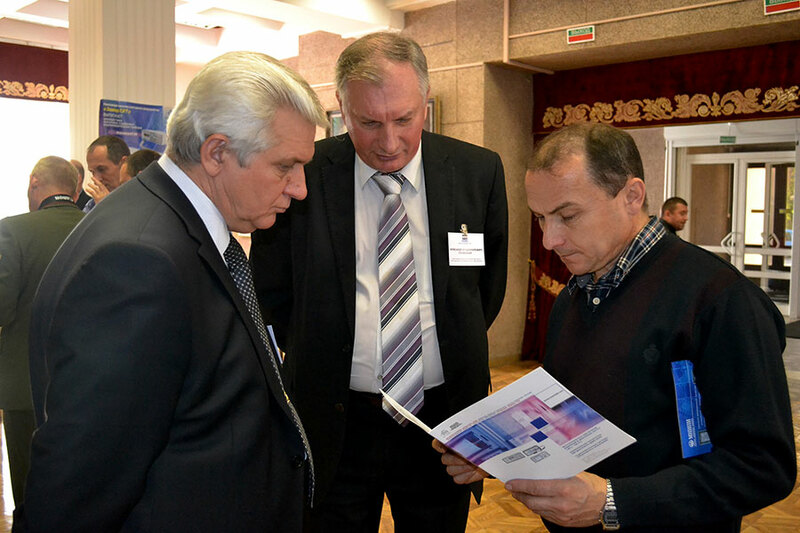 Scientific and Educational Center for Microwave Technologies and Their Metrology Support (MWMLab) is a scientific, educational, test, project and manufacturing sub unit of Belarussian State University of Informatics and Radioelectronics. 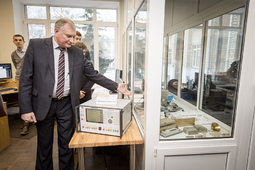 MWMLab consists of high frequency equipment and gadgets test laboratory and gauge laboratory of measuring instruments for high frequencies, accredited by the Belarusian Sate Centre for Accreditation. MWMLab is an executor of state scientific and technological programmes “Radioelectronics­”, “OPTITEL”, “Information security”; executor of state programmes of scientific research “Photonics, opto and microelectronics”, “Mechanics, metallurgy, diagnostics in machine building”. MWMLab is an executor of more than 50 foreign contracts for development and delivery of precise equipment and instruments to the markets of CIS countries, Europe, East Asia and South America. MWMLab is a constant participant and award winner of international exhibitions and fairs Hannover Messe (Germany), MILEX, Tibo (Belarus), HI-TECH, MetrolExpo (Russia), National exhibitions of the Republic of Belarus in China, Mongolia, Cambodia, Turkmenistan, Vietnam.